A mini ceramic oven designed to create ambrosial aromas! 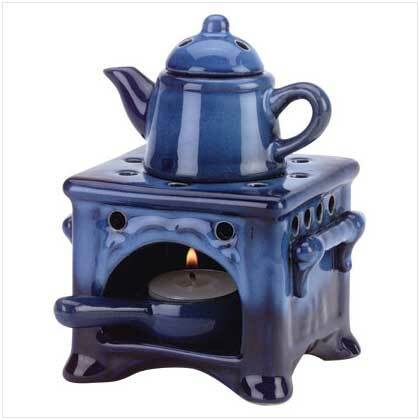 This fun oil warmer has a skillet inside the “oven” that holds a tea light to heat the “kettle” oil well. Tea lights only (not included). 4 1/2" x 3 3/4" x 5 3/4" high. 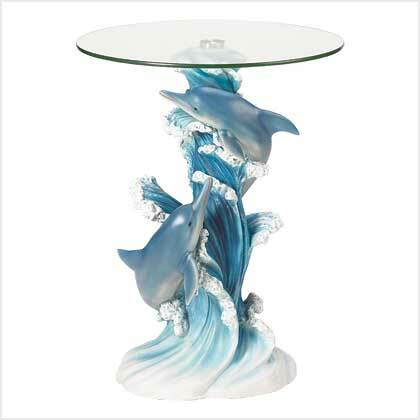 Retail Price: $6.95.